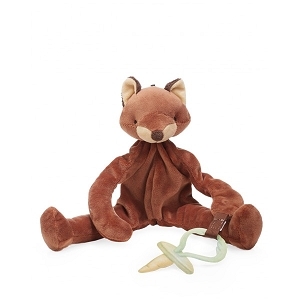 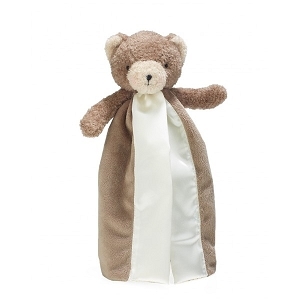 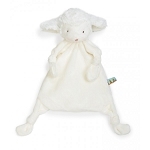 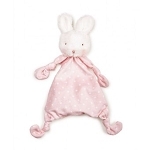 Bunnies by the Bay | Give Baby Shower Gifts like Plush, Security Blankets & Baby Outfits! 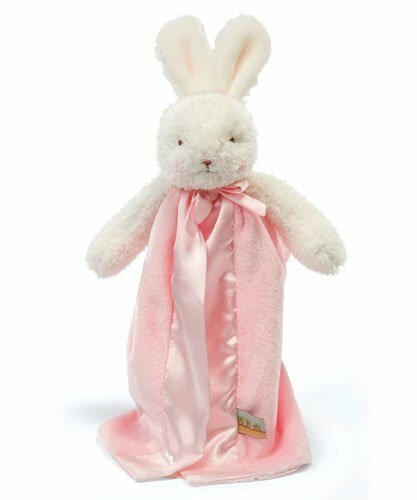 Bunnies by the Bay, known for unique baby gifts, was founded in 1986 by two sisters Krystal and Suzanne. 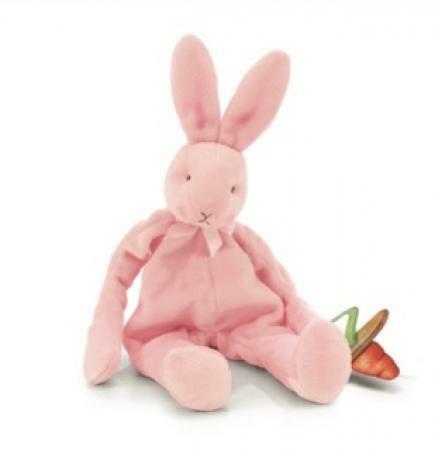 Located in Washington state they started making hand made bunnies. 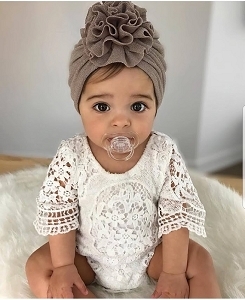 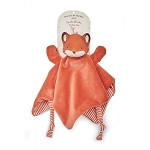 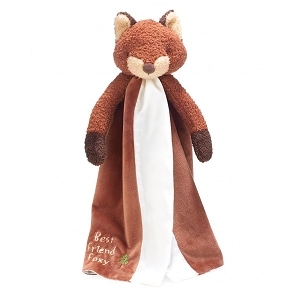 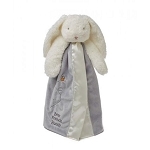 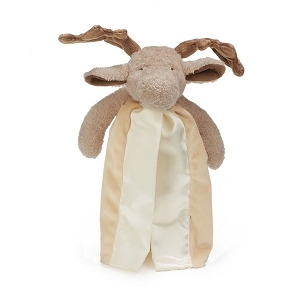 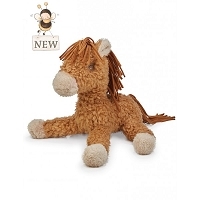 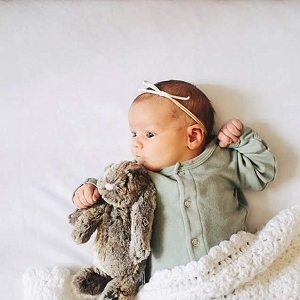 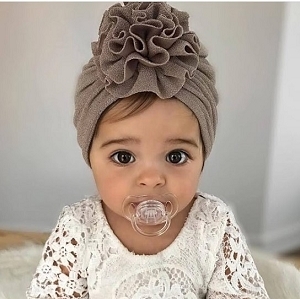 Their love for bunnies has developed into many beautiful bunny products, including a wide range of snuggly plush, adorable baby outfits & sweet security blankets for boys and girls. 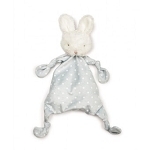 Bunnies by the Bay is our go to for baby shower gifting!